Did you know that eating right can help you achieve better test scores? Come exam time, the type of food that you eat can help improve your brain’s cognitive function. This leads to better memory retention while also extending your attention span – two things that will only serve you well when taking university exams. While it’s perfectly natural to occasionally rely on websites such as this one during your time in college, you can’t exactly use them when taking exams. You only have your stored knowledge, your wit, and yourself to rely on in those times. 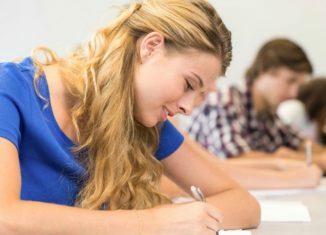 By switching to brain-healthy food choices, you can retain much more of what you studied and improve your chances of scoring high on university exams. After studying 960 participants aged 58 to 99 for five years, researchers at Rush University Medical Center in Chicago were able to conclude that eating even just a single serving of green leafy vegetables on a daily basis can help improve memory loss while preserving cognitive function. 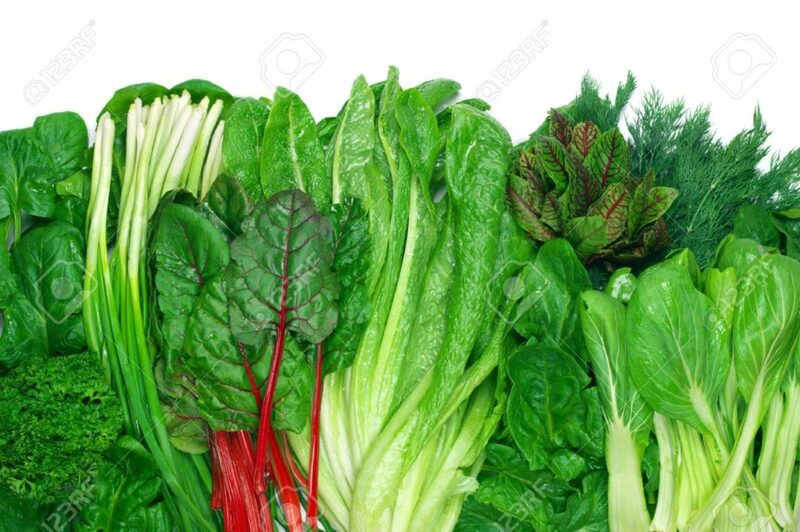 Additionally, they also found out through their study that participants who ate at least 1.3 servings of green leafy vegetables every day showed cognitive abilities in line with people who were 11 years younger. Granted, you’re nowhere near the age of the participants of the study. You’re probably not even half as old. But, the effect, generally, remains the same. Green leafy vegetables such as kale, spinach, and the ever-so-unpopular broccoli are packed full of vitamins A and C, as well as Vitamin K and nitrates. They are nutritional powerhouses, to put simply, rich in nutrients that are vital and healthy for the human body. Natural nitrates, for one, are good for you. Because, unlike chemical nitrates, which you’ll often find in preserved foods that plenty of university students thrive on, they don’t have a negative effect on the blood-brain barrier, and instead helps your brain work at maximum efficiency. Paired with Vitamin K, which is necessary for the formation of new neuropathways, and you’ve got a brain-healthy combo that will have you acing your exams in no time. As it turns out, millennials are on to something. As much flack as the millennials may have received within the past year for their love of avocado, they were in the right as far as regularly consuming it. Unlike any other fruit, Avocado is chock-full of monounsaturated fats that help lower your cholesterol levels and improving blood circulation in your body, including your brain. Avocados are also filled with vitamins that your brain could use more of, such as Vitamins C, E, K, and B complex. 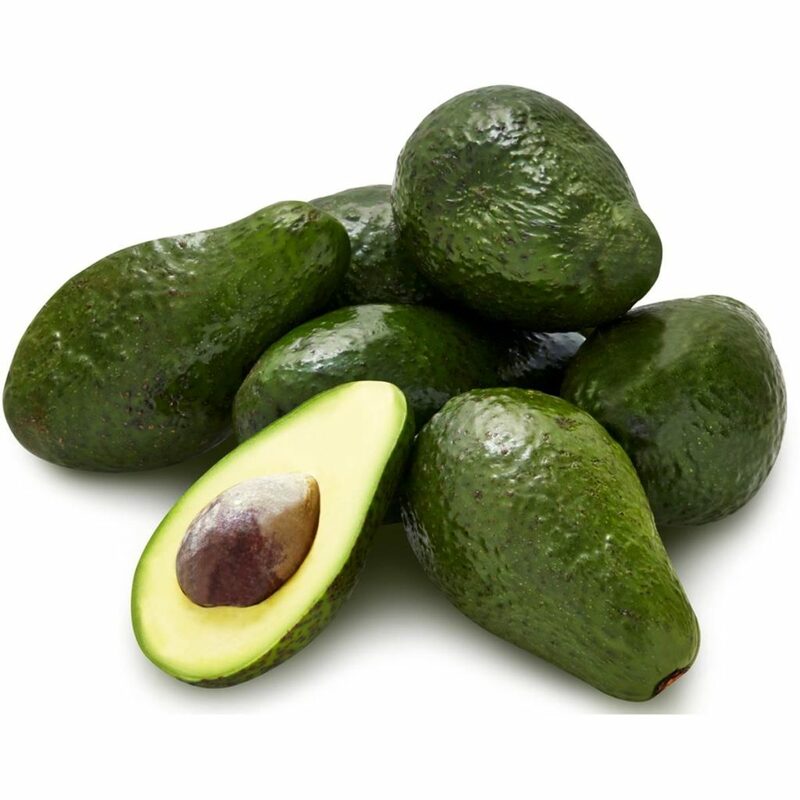 Finally, Avocados contain a lot of a particular amino acid that’s a precursor to dopamine known as tyrosine. In case you didn’t know, dopamine is a pretty big deal – it’s the brain chemical partly responsible for helping keep you happy, focused, and motivated. Nuts, in general, are good for you. Most kinds of nuts contain a generous amount of healthy fats, fiber, and antioxidants per portion, and have often been recommended by doctors to patients who need help lowering their cholesterol levels and risk of heart disease. Of all the different types of nuts, however, walnuts are the best for your brain because they contain the most ALA (alpha-linolenic acid), a type of omega-3 essential fatty acids you can find in plants and arguably the only kind of fat that you wouldn’t want to cut back on. Additionally, walnuts contain an incredibly potent mix of antioxidants, vitamins, and minerals, including Vitamin E, all of which work together to help improve cognitive health and mental alertness. Arguably, everyone’s favorite guilty pleasure, chocolate has been proven to be good for your overall health, especially your brain! But, be careful, not all chocolate are made equal; you’ll want to eat the dark kind for the most benefits. 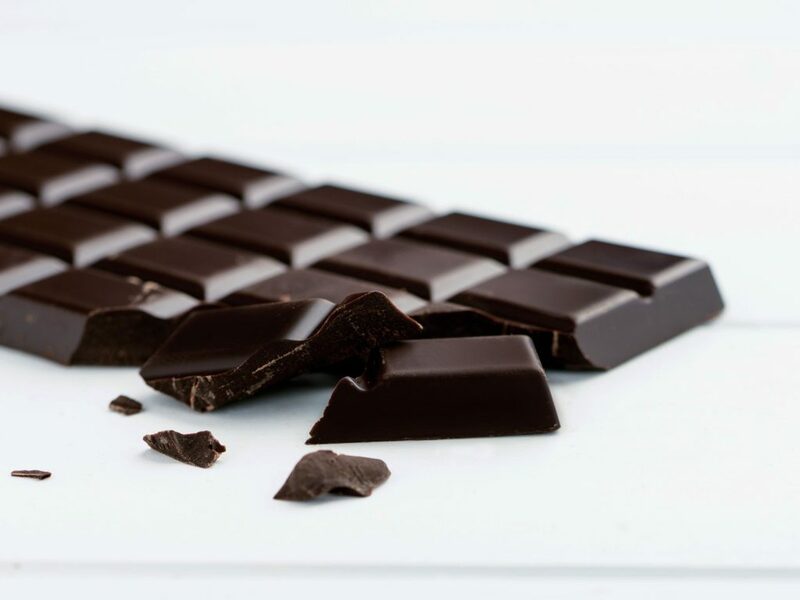 Dark chocolate isn’t just tasty and sweet, but each bite also fills you with a fair amount of fiber, iron, and magnesium, as well as flavonols, which help improve blood flow and heart function and in turn, is great for brain-health. Dark chocolate also contains just enough caffeine and theobromine to boost your mood, concentration and memory without making you feel jittery and too hyped. As a general rule of thumb, the darker the chocolate is, the better. Although, if you want to be particular, you’ll get the most benefits from dark chocolate that’s at least 70 percent cocoa. Easy to cook? Check. Cheap? Double check. Pumped full of vitamins, minerals, and healthy fats? Triple check! Eggs are a blessing to college students, and humanity in general. You can fry them, boil them, scramble them, and even use it as a topping to whole-grain bread, or whatever you can think of. And, as far as nutrition goes, its Vitamin B12 content, for one, is essential to the human body. 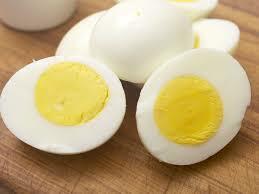 Without it, we won’t be able to make energy, and eggs are one of the best sources of this particular B vitamin. Also, if you’re worried about the “cholesterol content” found in eggs, especially in the yolk, then don’t be. Your brain needs it. Particularly, the healthy kind of cholesterol that eggs have a lot of. Perhaps the best part of them all is that eggs are one of the most inexpensive sources of quality protein. To hit two-birds with one stone by getting the most nutrients and helping support farmers, make sure that you’re buying the organic, free-range eggs typically found in farmers’ markets. 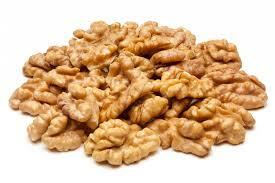 If you’re already sick of thought of snacking on walnuts in hopes of getting your exam grades up, don’t worry. You can use pumpkin seeds as an alternative. Much like walnuts, pumpkin seeds are rich in ALA and ELA. 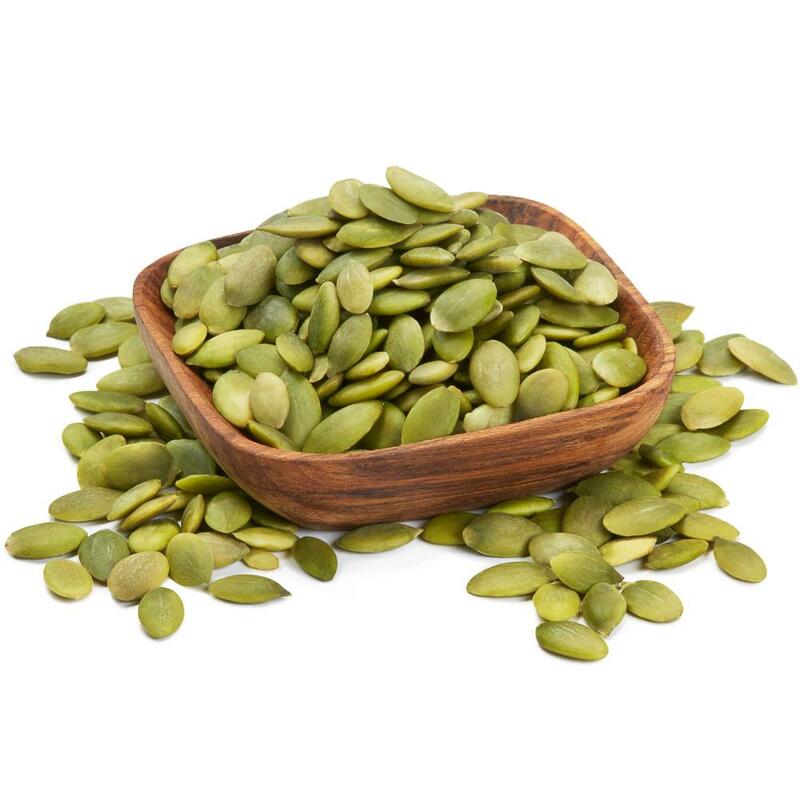 Pumpkin seeds are also particularly great for men because they’re packed full of zinc, an essential trace element that plays a key role in seminal fluids that men tend to a lose a lot more of compared to women. Additionally, pumpkin seeds also contain a healthy combination of Magnesium and Glutamate, which have been proven to help reduce anxiety and calm your brain. If you’re calmer and less anxious, you sleep better, and are better able to handle stress and be more productive. Studying takes a lot out of you. This is why you need to constantly replenish your body with energy, vitamins, minerals, and water. All of these brain-healthy foods help give you all of that without punching a proverbial hole in your wallet. Paired with regular exercise, a healthy studying routine, and proper sleeping habits, adding these healthy foods to your diet is a great way to make sure that you’re performing at your physical and mental peak, both for your exams and daily life.